Get Published In Your Dream Journals. 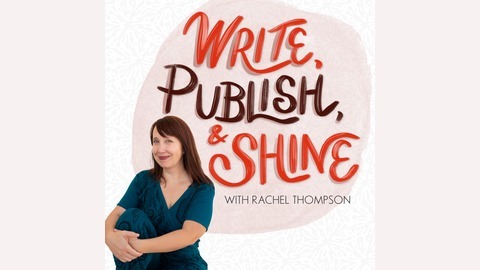 In this episode of Lit Mag Love: A podcast for creative writers who want to publish, host Rachel Thompson interviews Jónína Kirton from Room’s Turtle Island Responds. Room Magazine’s Turtle Island Responds, is creating an online library of lived experience, offered in verse. This news related online poetry series was inspired by Rattle Magazine’s Poets Respond and the many conversations I have had with others who have found themselves on the fringes. So much of the news is offered through the lens of those in positions of power, but we rarely hear from the communities directly affected. This is an opportunity to voice your responses to current events through the medium of poetry. Jónína Kirton is a Red River Métis/Icelandic poet. Born in Portage la Prairie, Manitoba (Treaty One) she currently lives in the unceded territory of the Musqueam, Sḵwxwú7mesh, and Tsleil-Waututh. She received the 2016 Vancouver’s Mayor’s Arts Award for an Emerging Artist in the Literary Arts category. In addition to being a member of Room Magazine’s Editorial board she is currently the curator of their on-line news related poetry series, Turtle Island Responds and one of the co-founders of the reading series, Indigenous Brilliance. A graduate of the SFU Writers Studio she is a longstanding member of their advisory board. 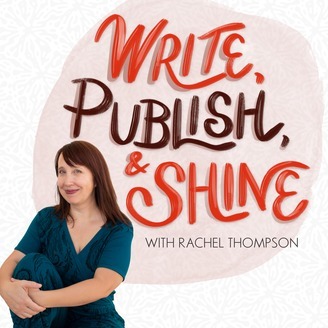 She also published her first book at 60, and shares her wisdom for older emerging writers, and she talks with host Rachel Thompson about learning and growing politically through their involvement with Room. The post Be Generous & Wise with Jónína Kirton of Turtle Island Responds appeared first on Lit Mag Love: For Creative Writers Who Want to Publish.